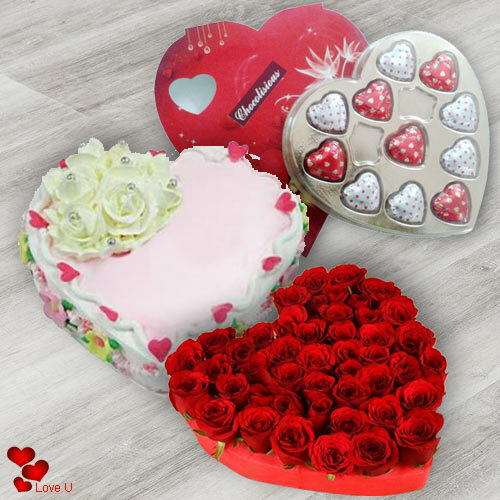 Finding ways that make Valentine's Day a day to remember is not hard when you have the sure-shot elements by your side making this day unique and enchanting. 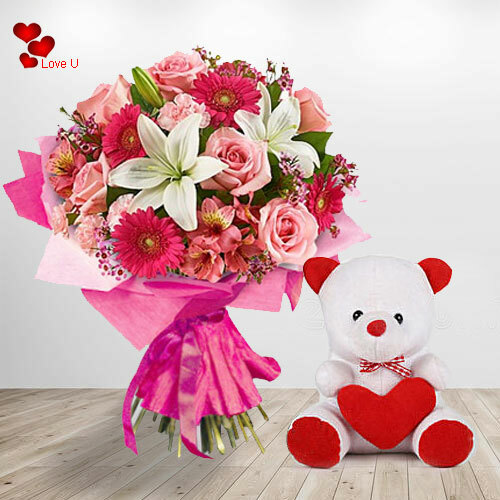 Flowers make up one of these elements that are bound to leave your loved one feeling fuzzy inside. 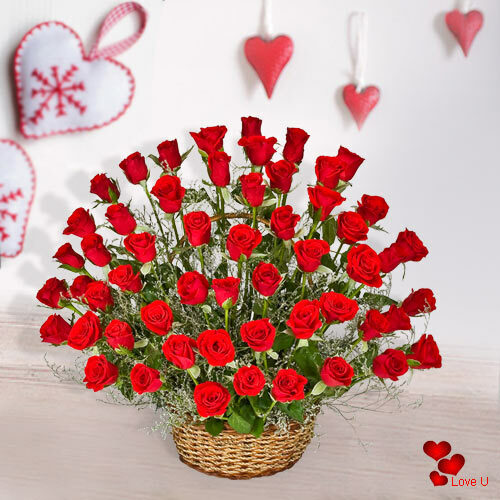 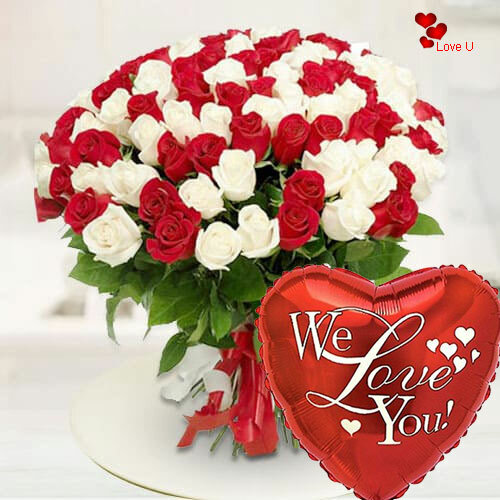 Our professionals at India Online Florists make certain you can send Valentine's Day flowers to India in a smooth and trouble-free way. 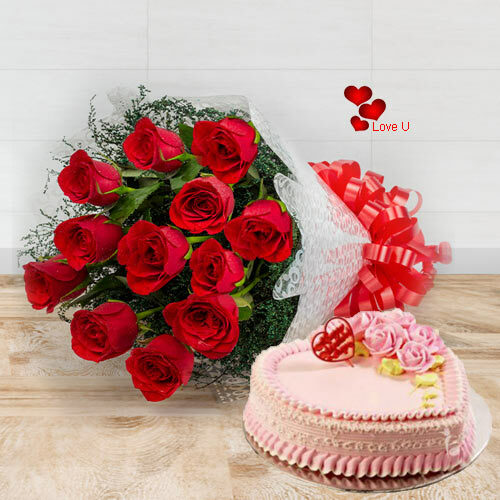 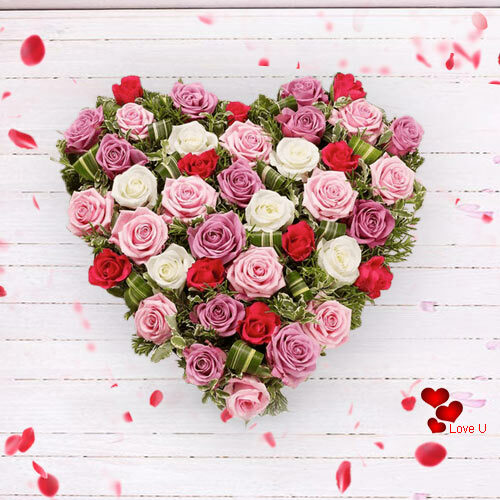 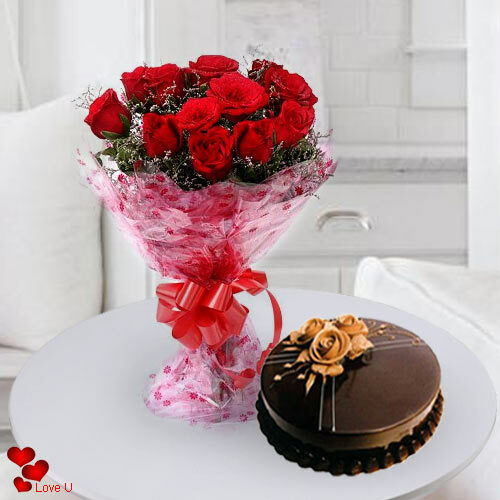 Valentine's Day can be an aching reminder when you are away from your beloved, but our professionals are here to make delivering Valentine flowers online to India a hassle-free and prompt process. 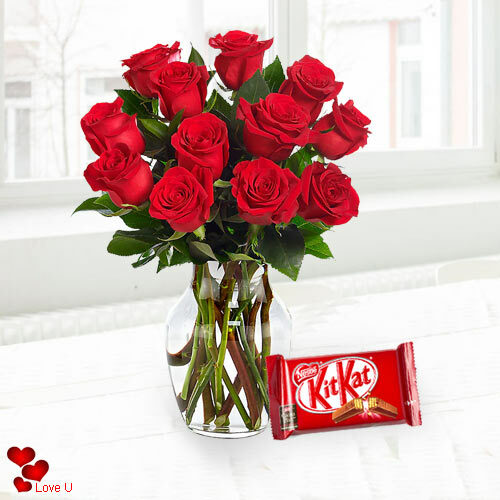 This ensures your loved ones feel the warmth and admiration, no matter how many miles lie between the two of you. 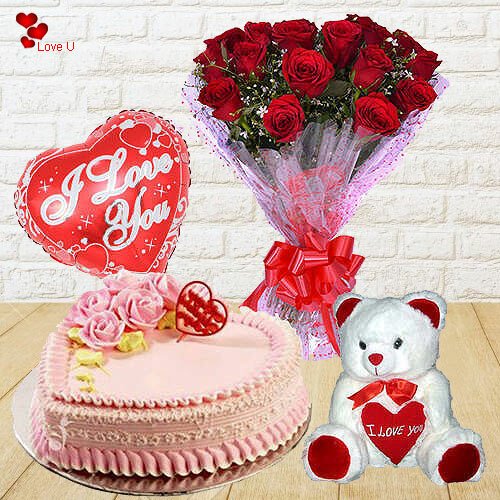 All you have to do is head to our website and click on the section that makes sending a Valentine gift delivery to India a reality. 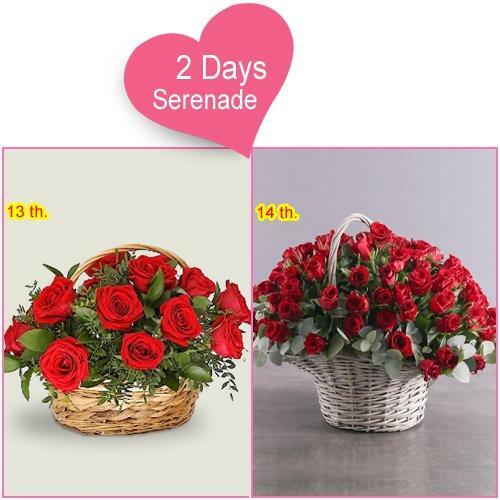 Following this, you can quickly pick from an assortment of flowers and bouquets. 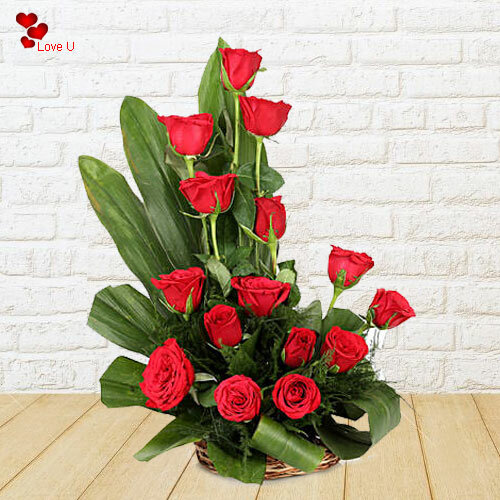 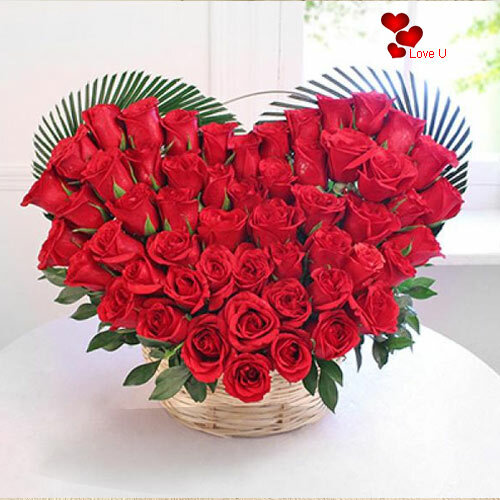 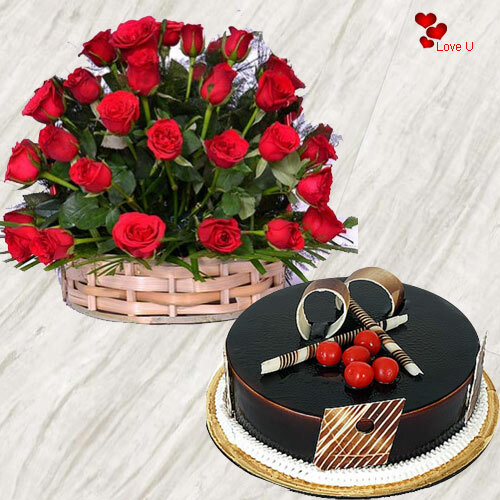 Whether you like the exclusive Dutch red roses arrangement or prefer the red roses heart arrangement, you can choose from these and many more options in an uninhibited manner. 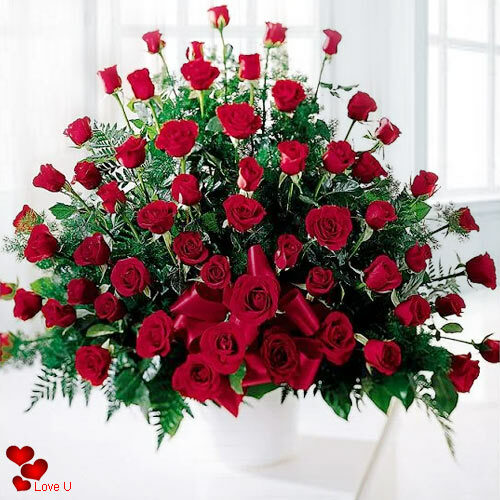 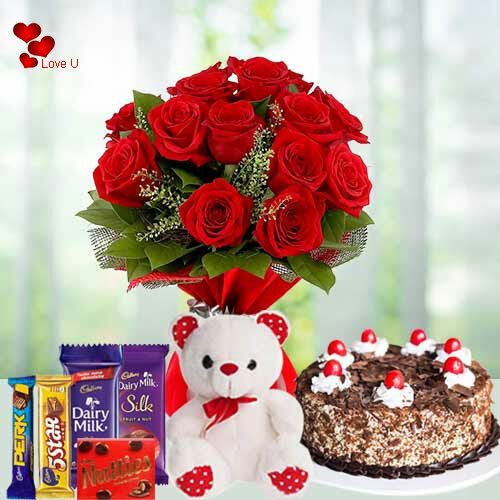 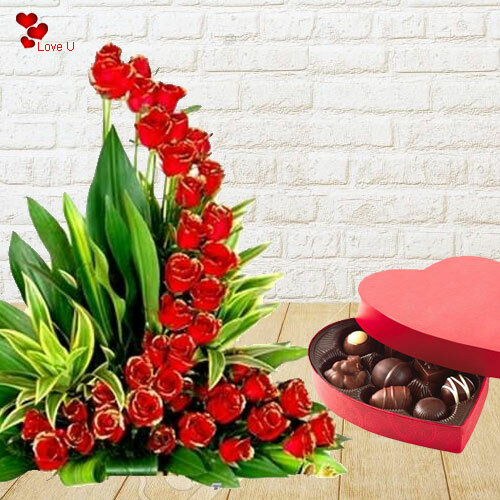 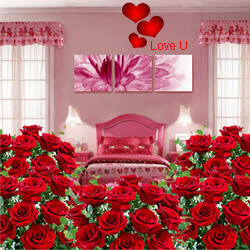 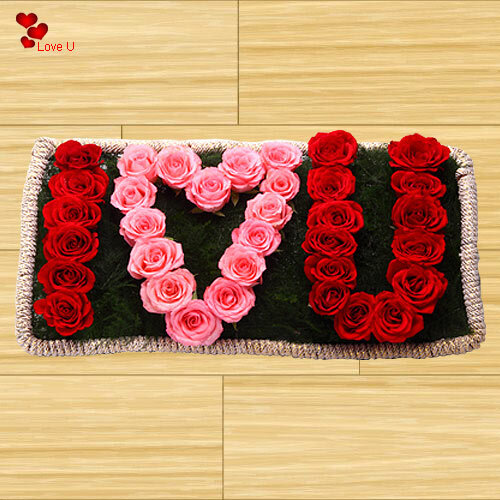 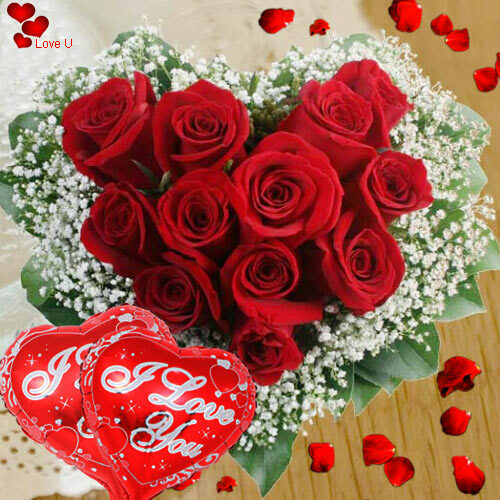 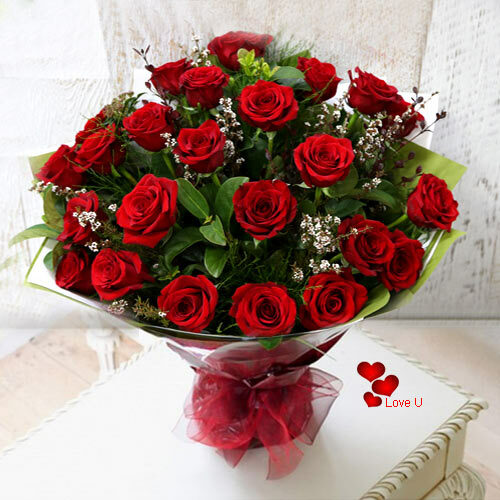 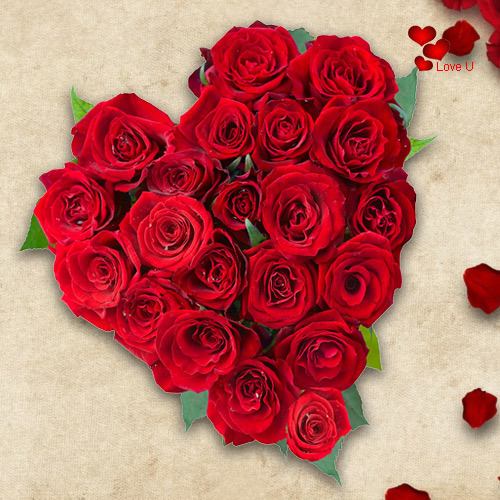 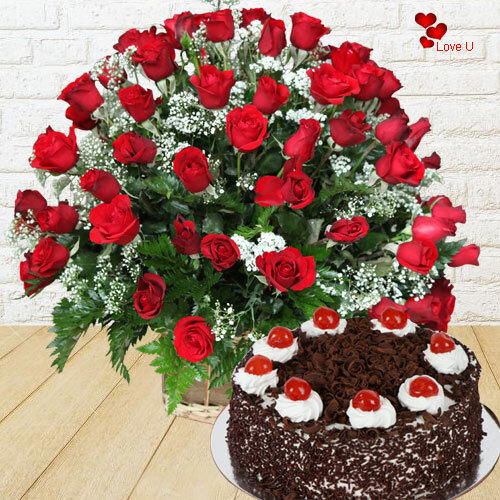 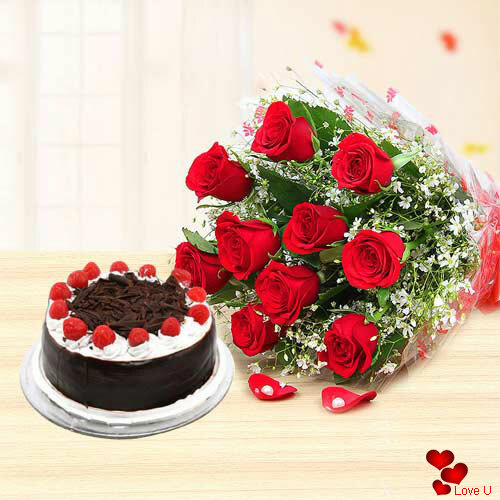 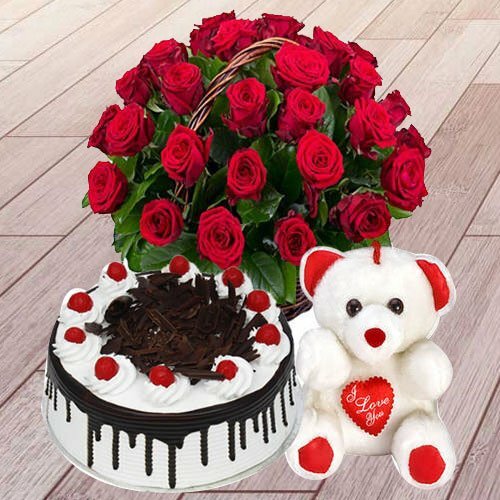 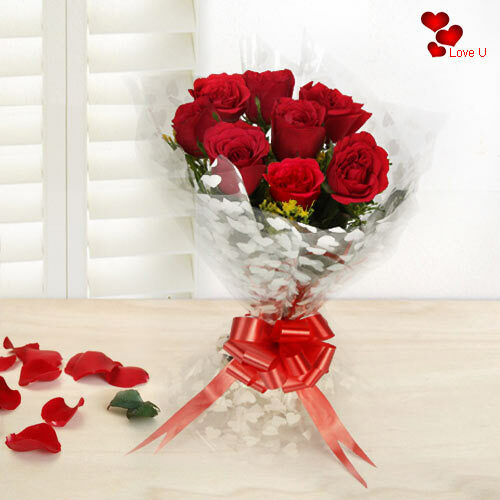 In this way, we carry out Valentine's Day flower delivery to India quickly and easily. 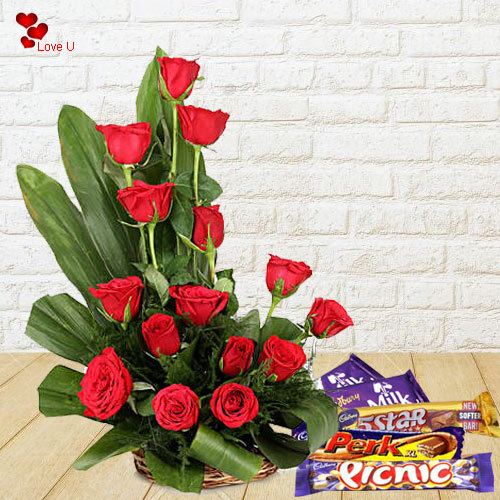 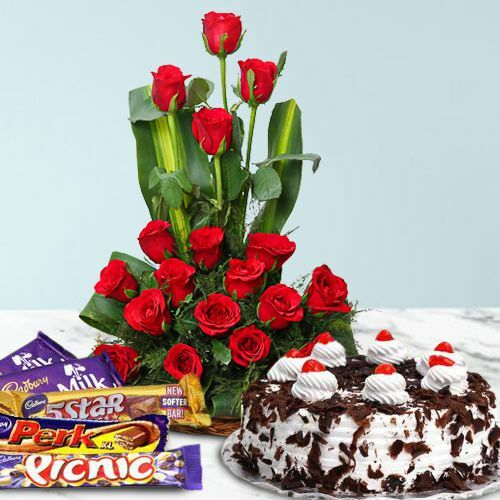 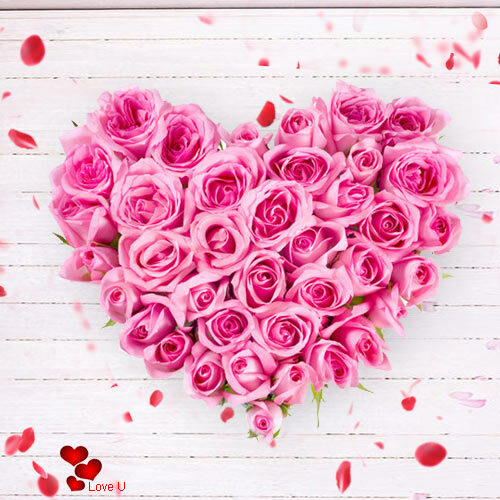 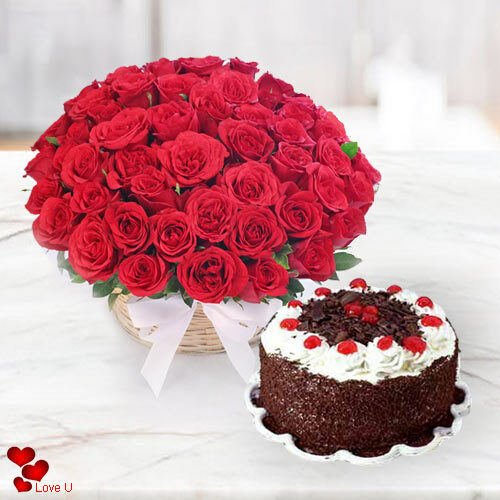 Making Valentine's Day roses delivery to India a reality, all you have to do is head to our website and check out our vast range of Valentine's Day options you can choose from. 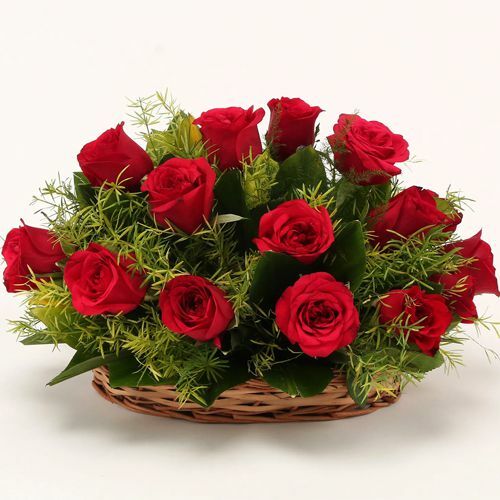 Depending on your budget, you can then select the best and most perfect flower arrangement for your near and dear ones. 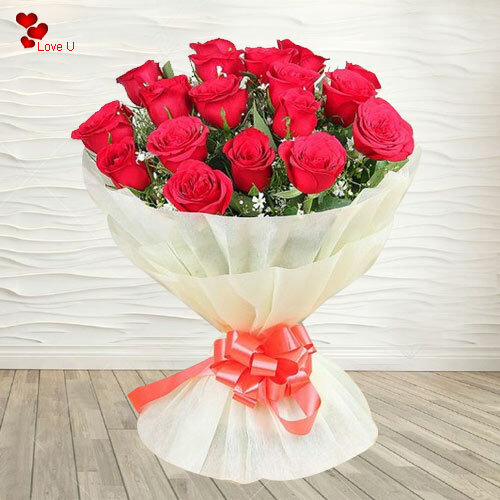 This makes it easy to surprise them at midnight or present them with a bouquet of their favorite flowers at a time of day that is most convenient to them.